Thoroughbreds were first imported into Alberta over 125 years ago. A quality breeding program is essential to producing thoroughbreds that will be successful in a race career. As we celebrate the 250th Anniversary of horse racing in Canada, it is interesting to realize that thoroughbreds were first imported into Alberta over 125 years ago. Horse racing has likely been present in Alberta since the 1700s among the indigenous people as Garry Allison summed up in his book ‘Southern Hoofprints’ with a quote from Lethbridge historian Alex Johnston. “Horse racing likely has a long history in the area and the first horse race in southern Alberta probably took place about five minutes after the first two Piikani obtained horses by trade or capture from the Snake Indians,” said Johnston. John Downs wrote in the June 15, 2007 Calgary Herald column The Last Post that no one is exactly certain when the first organized horse race was held around Calgary, but in 1884, “it is believed that the first horse race for public consumption was staged when Shorty McLaughlin sent out Humbolt against Parson Tom’s Buckskin in a half-mile dash for $200 a side.” This race is thought to have taken place on the “old track” where 3rd avenue S.W. is now located. 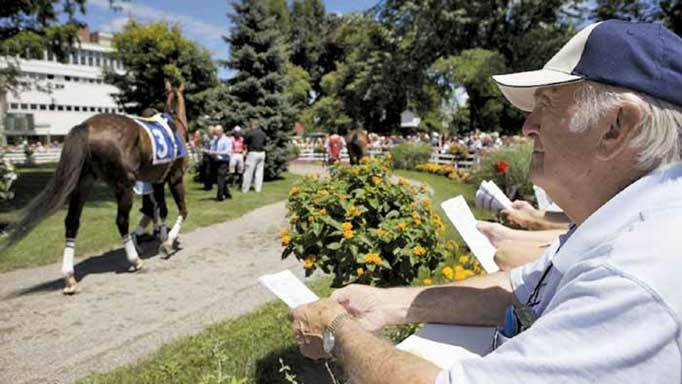 The informal and unorganized format of horse racing in southern Alberta became more formalized in the last quarter of the century with the formation of the Southern Alberta Turf Club and Victoria Park. The breeding of the more specialized thoroughbred, however, was supported by a developing interest in horse racing across Canada throughout the latter half of the 1880s. Higher class breeding farms began to be developed in Alberta (which was actually still part of the North-West Territories in the late 1800s) as the stock to that point was not high enough quality to compete successfully. The production of racing stock, rather than working animals, became the focus of certain breeders. The Bow River Horse Ranch in Cochrane and the Quorn Ranch west of Okotoks are referred to often in the history books and documented as instrumental in the establishment of a foundation for quality thoroughbred breeding programs in the southern Alberta area. 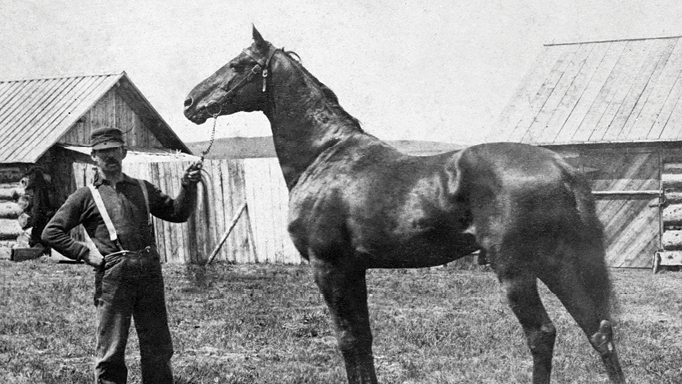 The thoroughbred stallion, Konrad, was imported from Kentucky and sold to the Bow River Horse Ranch in 1889. A note on a photograph of the stallion from the Glenbow Archives reads “first thoroughbred in NWT.” Juryman was another Kentucky stallion imported by the Bow River Horse Ranch in 1886. Juryman was a son of Algerine, the winner of the Belmont Stakes in 1876. 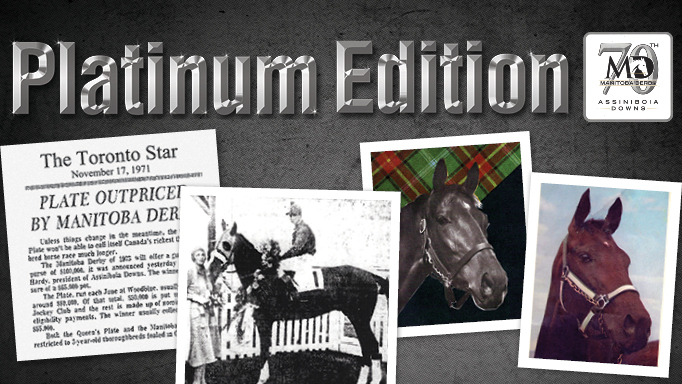 Juryman went on to sire Cyclone, Reciprocity and Marguerite. The thoroughbred stallion, Eaglesplume, imported by the Quorn Ranch became one of the most well-known early names in western thoroughbred racing and breeding history as he sired the outstanding racehorse, May W, foaled in 1894. MacEwan, in Blazing the Old Cattle Trail, wrote that “Just about everyone in the racing world at a later date knew about May W, said by the late James Speers to be the greatest thoroughbred raised in Canada.” May W was later sold at auction after her owner, Duncan Cameron of Calgary, passed away and was subsequently in high demand in England as a broodmare. Many horses had been shipped west to the prairies at that time but it was very unusual for a thoroughbred to be sent eastward. It was a testament to the value of May W. that she was valued by the British as a broodmare to improve their stock. May W. died at the age of 21, but passed on her bloodlines to her progeny. The racehorse, Virginia Fair, bred by James Speers of Winnipeg was a great, great granddaughter of May W.
These early days ignited a passion among many Albertans for thoroughbreds and racing that has been interwoven with Alberta history for well over the past century. The breeding of quality thoroughbreds for racing has been a major contributor to the Alberta economy and has created many thoroughbred fans, owners and trainers over the years. 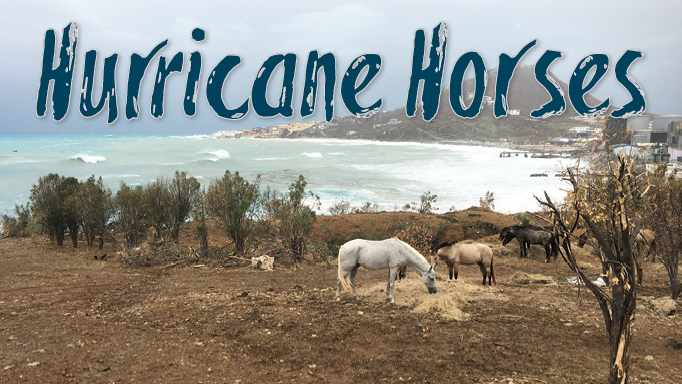 September 2017 was life-changing for the entire island of St. Martin. 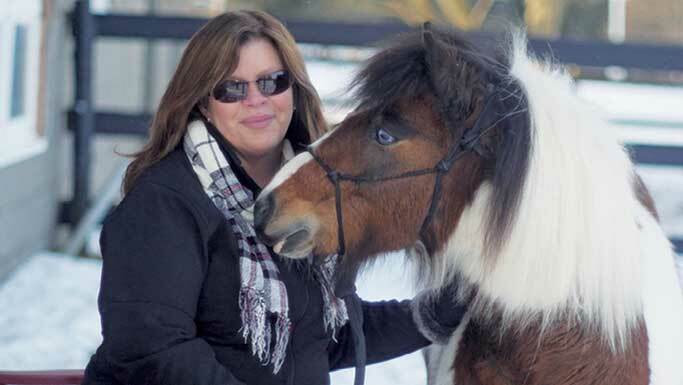 The tale of how a severely neglected pony got a second chance to live the good life.